sailormoon. a фото of sailor moon she is the name what the shows called with inner and outers.. HD Wallpaper and background images in the Сейлор Мун club tagged: sailor moon sailormoon usagi anime. 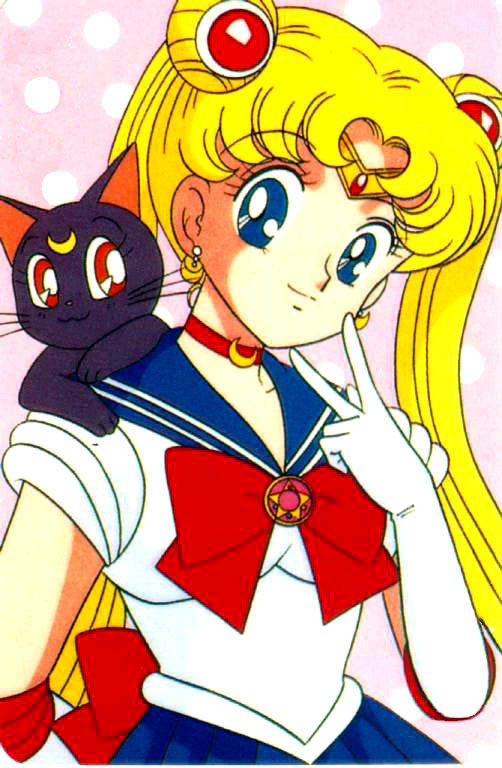 a фото of sailor moon she is the name what the shows called with inner and outers. This Сейлор Мун photo might contain аниме, комиксы, манга, анимационные фильмы, комикс, мультфильм, and книга комиксов.